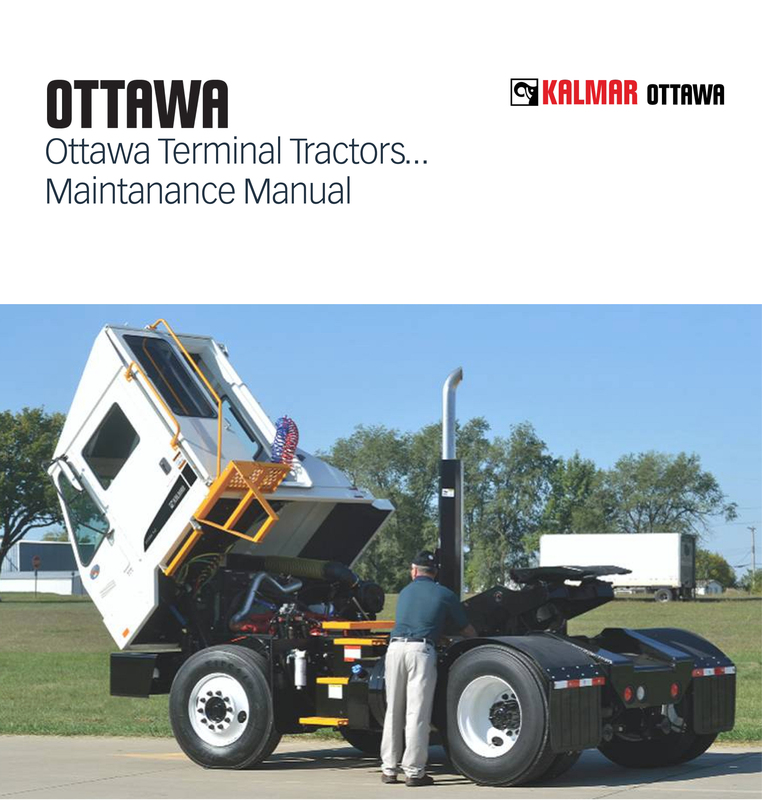 Louisville Switching is happy to share with our customers a maintenance manual Kalmar/Ottawa has put together for Ottawa 4×2 and 6×4 Terminal Tractors. Available in both English and Spanish, this maintenance manual has descriptions of the features and location and operation of the components. Diagnostic and repair procedures are included along with schematic diagrams of the electric, pneumatic, and hydraulic circuits. There is also a table of specifications and a schedule for preventive maintenance.